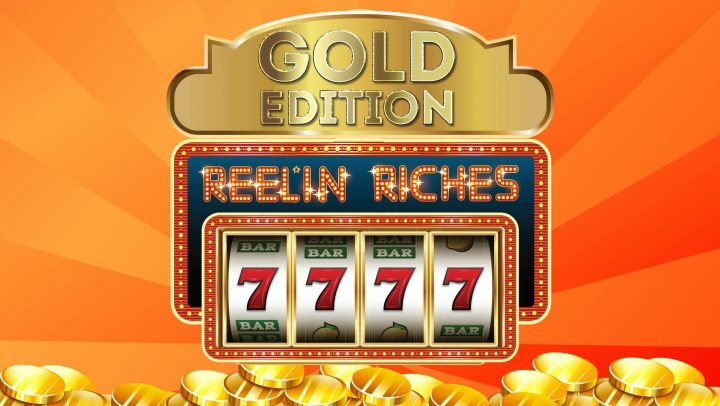 Each week six lucky members will play for up to $600 cash each! 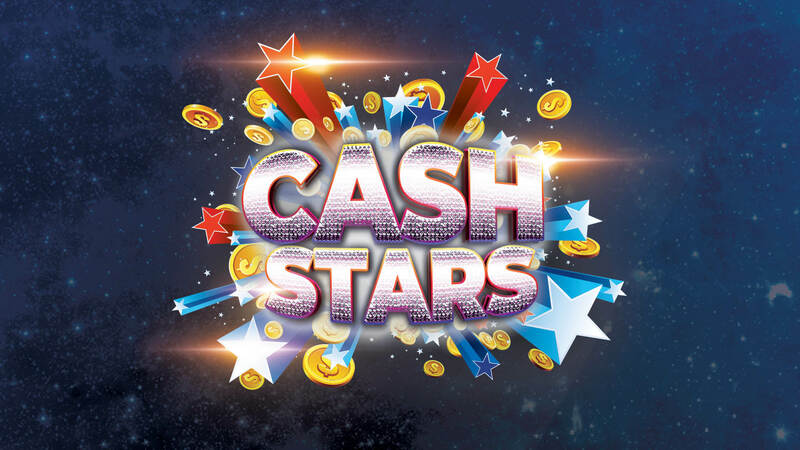 Each lucky winner will get the chance to play the Cash Stars gameboard, the more cash stars found the more cash is won. 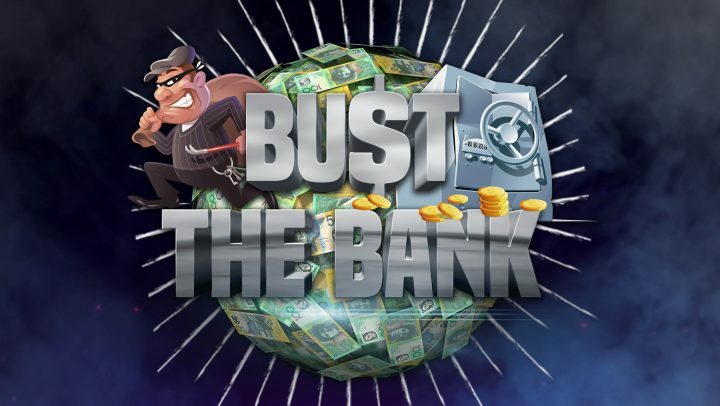 Enter from 12pm every Thursday with $5 PLAY on the gaming machines with your membership card inserted. Make a night day of it and book a table in The Mill Restaurant!